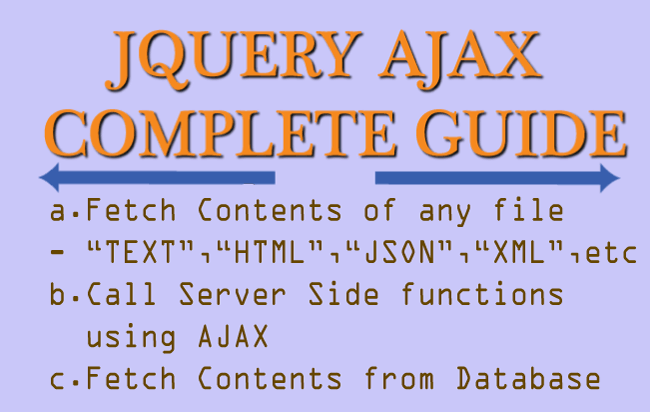 The jQuery Post method is an AJAX method that fetches data from the server using HTTP POST. You can use it to call server page like .php or .aspx. 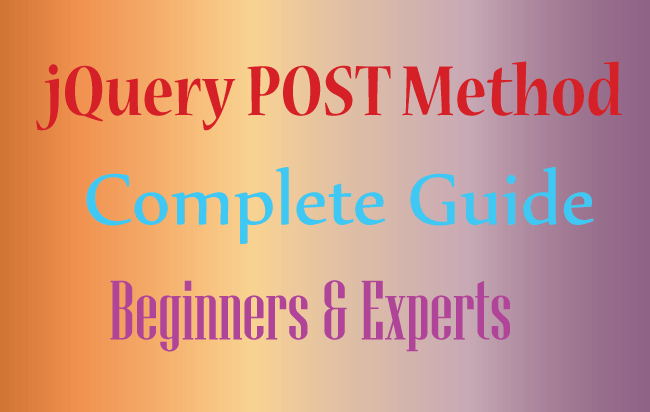 Let us understand all about the jQuery Post method in details. url Required Parameter – URL to where AJAX request is made. success(result,status,xhr) Optional Parameter – the function that will be called on successful AJAX request. This function has 3 parameters which are all optional. Through the result parameter gets the return value from the AJAX request. dataType Optional Parameter – the type of data returned from the AJAX request. Can be xml, json, script, or html. 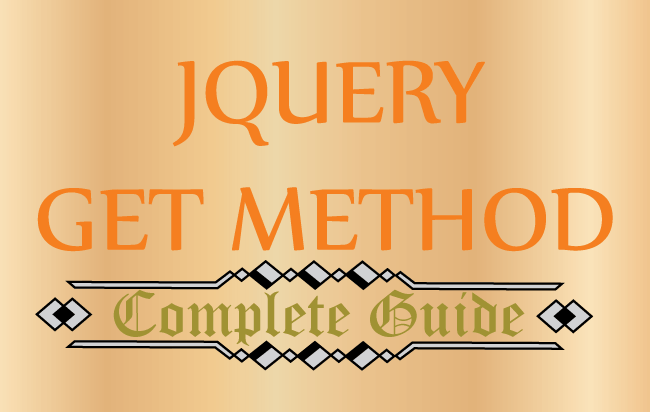 I can apply the different methods of Deferred Object to the jQuery Post method. This will help me to know when the Post method is completed or failed. deferred.done() – called when the AJAX method is successful. deferred.fail() – called if the AJAX method fails. Let’s call a .php page using jQuery Post from an HTML page. I am asking users to enter their first and last name in the text boxes. On the button click event these values are send to the .php page which sends back the welcome message. The .php page takes down the 2 values (firstName & lastName) and send back the message(through echo), which is displayed by the HTML page. Use .fail() deferred method to capture any errors that come during the AJAX request. The fail method can be attached to the post method at the end. I have applied it to the examples given above. Let us show how jQuery Post works. There are 2 page one is the HTML page that has 2 textboxes (for name and city) and a button, the other page is the .ASPX one. On clicking the button the AJAX call is made to the .ASPX page which gets the values of the 2 textboxes through HTTP Post. In the above code you may have noticed how I have applied the “.fail()” function which gets called up if there is some error during AJAX call. The .ASPX page gets the HTTP POST values and returns a custom welcome message. To return the welcome message I have used Response.Write() method. 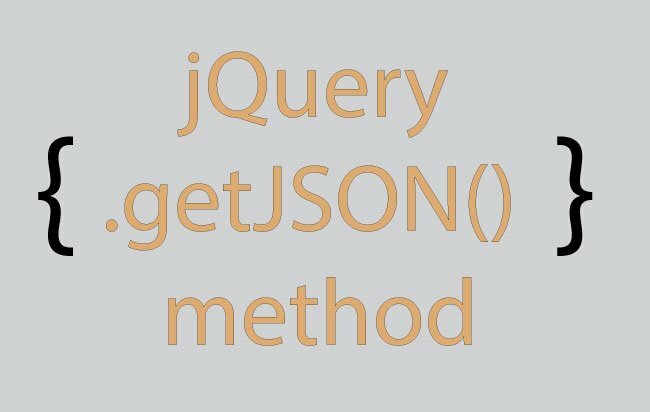 The jQuery Post Method can be used to fetch data from Database. For this, first call a server page like .aspx or .php. Then from this page access and get data from DB. Finally return this data to the jQuery Post method. 1. HTML page from where jQuery Post call is made. It has 2 dropdown controls whose values are passed with the jQuery Post method call. 2. ASPX page is the other page which receives this call. This page receives the dropdown controls values. It fetches the corresponding data from DB and then returns it back. Place the below jQuery Post Code on the HTML page. 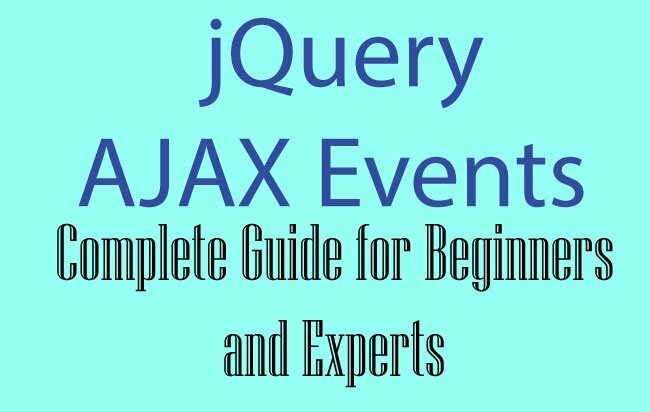 The jQuery Post calls the getdata.aspx page which fetches the data from DB and returns it back.